Rev. Clark was our guiding light as the church family continued to grow in numbers, as well as faith and fellowship. He served FUPCDC until his retirement in 1992. 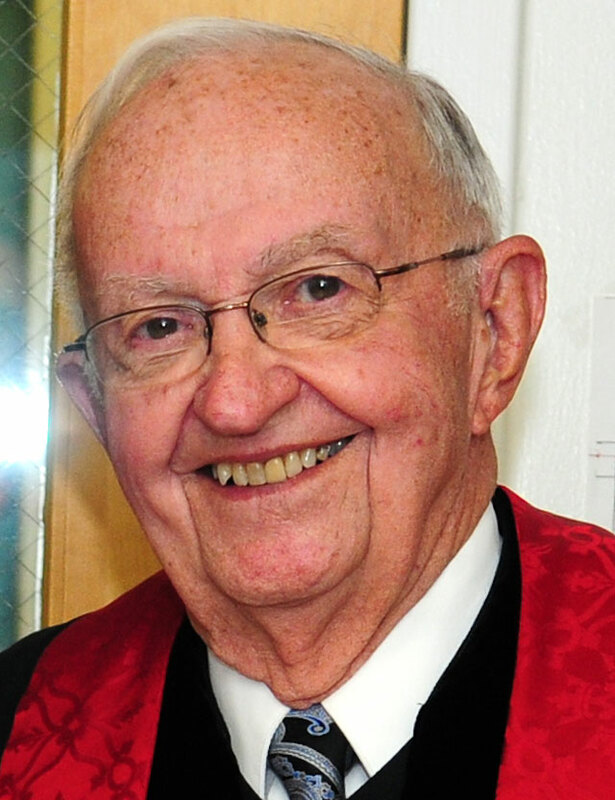 During his 22 year tenure, the congregation developed a strong Christian Education program that required additional space. In March, 1986 a Building Committee was formed, with the goal of doubling the Christian Education space and adding more office space. Plans for this effort were drawn up, with ground breaking for the new addition taking place in April 1989 and occupancy in the spring of 1990. As well as a thriving Sunday School for all ages, the church developed a vibrant music program with adult, youth and children’s choirs, as well as a very active youth program.